The Remote Audio URSA Furtangle is designed to protect your lav mic from cloth or wind noise. 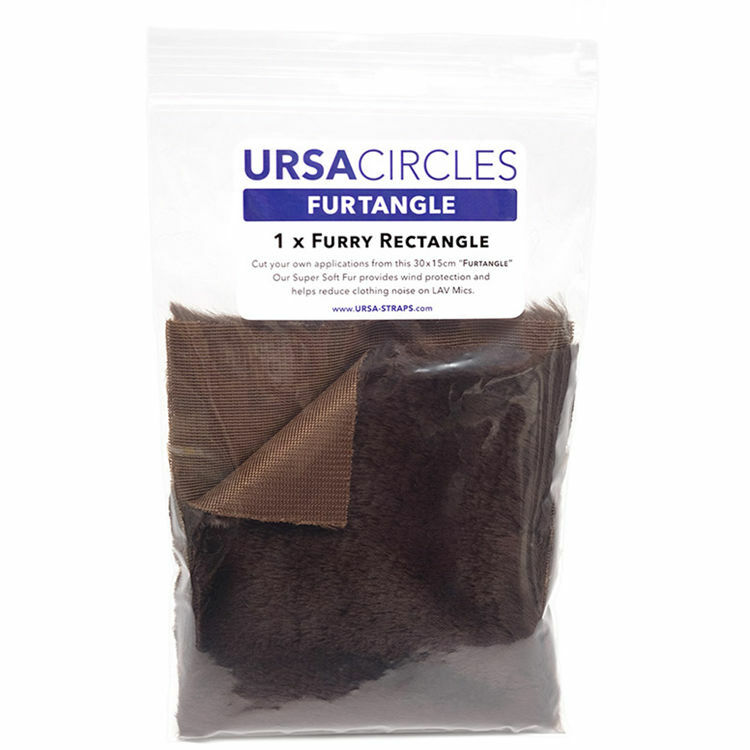 Out of this soft furry rectangle, you can cut your own shapes to fit your specific lavalier. The Furry Rectangle provided here is brown in color, in order to blend in with material with that particular hue.